We pride ourselves in professional, personal, and prompt service. Jeff Honea founded Chelsea Apothecary in 2001 after graduating from Samford University's McWhorter School of Pharmacy. Jeff Honea, family, and friends strive to create an environment where our patients come first. 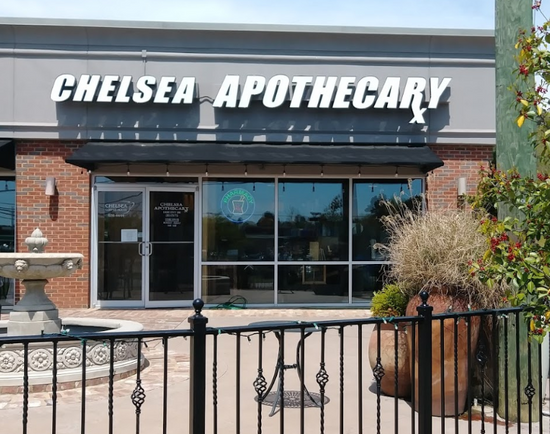 Chelsea Apothecary is able to offer the comfort, stability, and efficiency you need. With us, your satisfaction is our top priority. We offer free delivery and the fastest service in Chelsea and want to take care of your family's prescription needs. At Chelsea Apothecary we greet you by name, so come down and meet our team. We would be happy to have you.